Lo Bosworth revealed on Friday, March 10, that she quietly battled anxiety and depression for more than a year. The Hills alum, 30, opened up about her recent struggles on her blog, The Lo Down, in a post titled “The Great Depression” and in an accompanying YouTube video. Watch her tell her story in the clip above. After she started “feeling off” toward the end of 2015 — “racing mind, impulsive behavior, insomnia” — Bosworth began going to therapy and taking anti-depressants at the start of 2016 in an effort to feel better. At that point, however, she had no idea that a vitamin deficiency was the root of her issues. 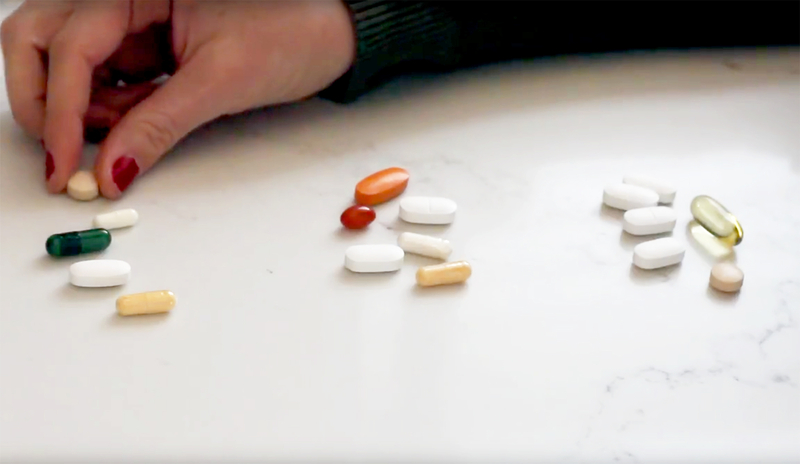 Bosworth, who once thought of vitamins as “snake-oil pills,” says that she feels “100 percent back to normal” after creating her own daily regimen, which includes Blisphora, Serenol and Love Wellness’ Good Girl probiotics, among other supplements. Though her road to recovery was tough, Bosworth is grateful for all that she learned about herself and her body along the way.